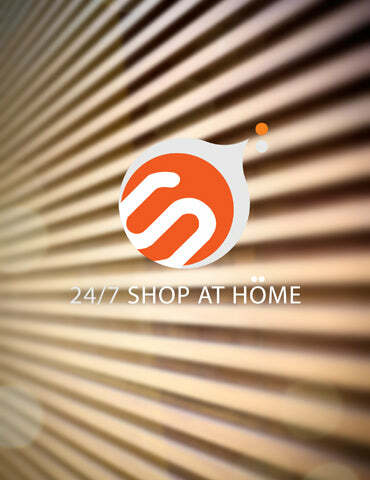 24/7 Shop at Home is committed to offer our valued customers convenient and pleasant purchasing experience with our best service, good quality of products and low prices. Customer satisfaction is our only goal, we promise to offer you convenient and efficient way to shop furniture. We are committed to making your furniture shopping experience as easy and convenient as possible. We provide all the advantages of online shopping plus the service and support of local retailers who have merchandise in-stock and are ready to deliver straight to your doorstep. No matter which style you prefer, there is something for everyone; you'll find everything you need to furnish your home. Our goal is to ensure our customers to feel just as confident about their online purchases, as they would about their furniture shopping at a local furniture store. We strive to make each online purchase an easy and effortless experience. Our nationwide shipping and white glove delivery are what truly distinguish us from other online furniture stores. We are constantly trying to do everything a little better, a little simpler, more efficiently and always cost-effectively. Our vision is to create a better everyday life for everyone.